We want to welcome JoAnn Hubbard to the USB family. 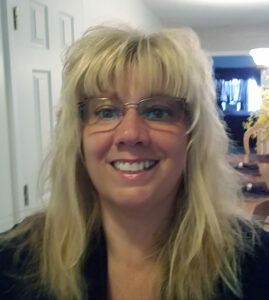 JoAnn recently relocated to our area from Illinois with her husband. She brings 19 years of banking experience and we are thrilled she has joined our family. Stop by and meet JoAnn at our Clinic Drive Branch.